When Nicole Makarem and Jonny Bunting got engaged they decided to put their wedding plans on hold to start a family and set up home together. Ten years later the couple, who live in Matlock, tied the knot surrounded by the family and friends that have been by their side for the last decade. Before Nicole, 39, walked down the aisle towards husband-to-be Jonny, 37, their eight-year-old daughter Katy and seven-year-old son Joseph went first – joining them together. 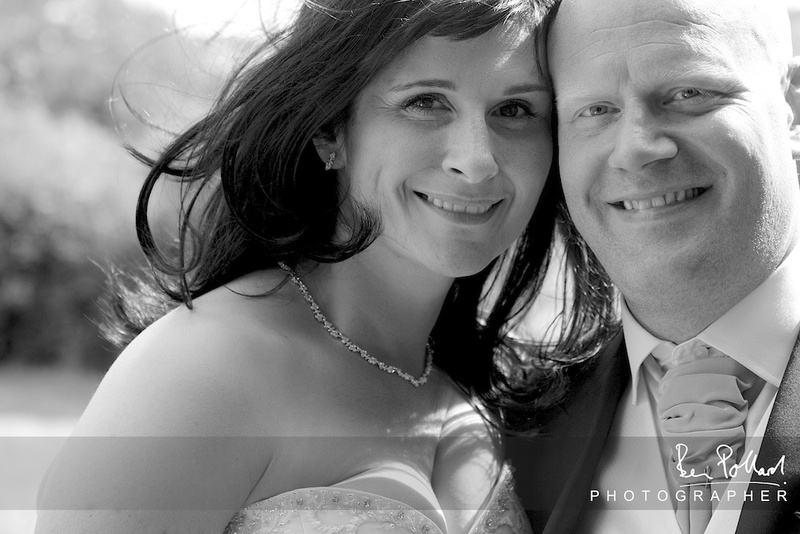 Here Nicole explains how their big day was summed up by the words: Live every moment, Laugh everyday, Love beyond words. How we met: Jonny and I both work together at a residential school in Ashover. We started on the same day, but it was three years before we got to together as a couple. Wedding date: I would have loved to pay tribute to my grandparents, who are a true inspiration where married life is concerned, by getting married on their anniversary. However, the reality of work commitments meant that this was not possible and so we chose a few weeks later on June 30th. Shottle Hall: Having been a guest at a friend’s wedding at Shottle Hall I was in no doubt that it was the venue of my dreams. I found the drive up to the building breath-taking – it’s grand yet quaint. I really wanted the wedding to be all in one place so everyone could relax straight after arrival - including me - and that’s exactly what happened. 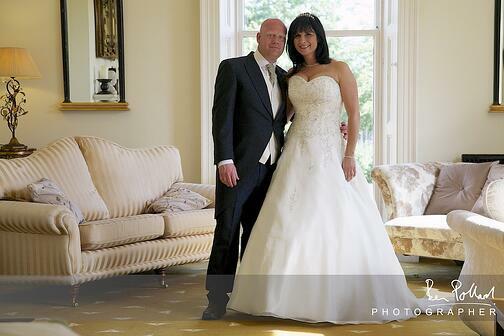 Dress: I had a very clear image of what I wanted, but during a day out with family in Manchester I had a quick look in Berketex brides and took their advice, to try dresses that I didn’t think I would necessarily like. As a result the dress I chose saw both me and my Mum in tears of joy as soon as I put in on. I have never felt so special. A lot of hard work had paid off as I had spent a year losing weight with Slimming World, shedding just under four stone for the day. I did not comprehend how important the little alterations would end up being and how much easier they would make the day - little things like the train tie up and the bodice clips that meant I was not constantly pulling up my dress. Spending this little bit of extra money, which I thought I couldn’t afford, was money well spent because it meant the day was a lot more comfortable. Hair and make-up: My regular hairdresser Amanda Hall kindly agreed to work on a Sunday and travel to the venue. 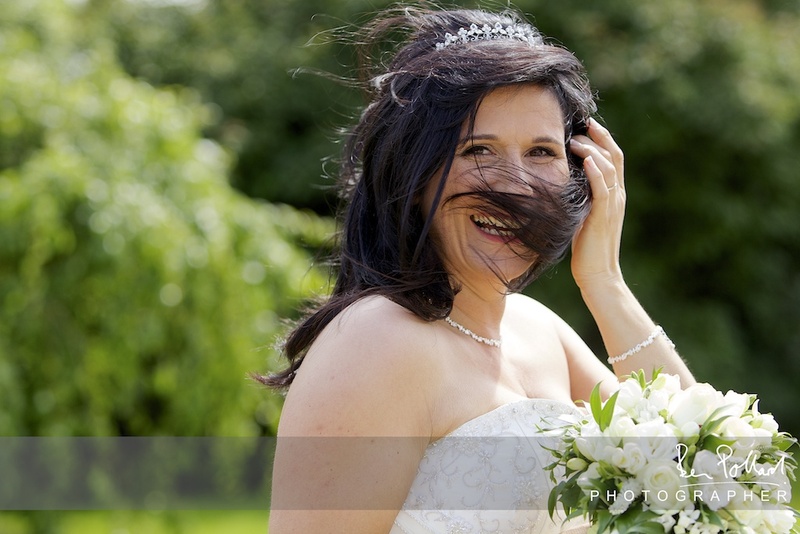 As Amanda is my regular hairdresser I knew she understood how my hair worked and so I felt really secure on the day. Maria Gee Pemberton did my make-up and I have known some years. Maria was great in offering a trial and really listened to my thoughts about my overall look. This resulted in me feeling beautiful on the day. 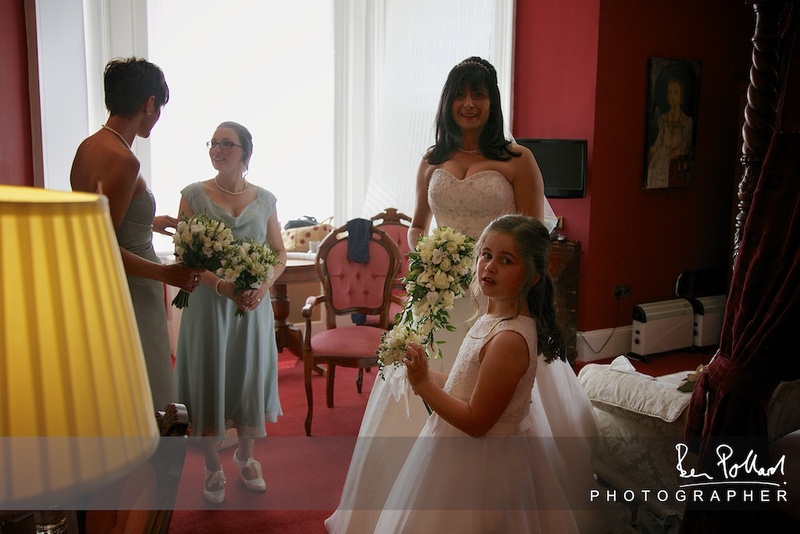 Bridesmaids: Having been together 10 years and having two children it was never a question that both Katy our daughter and Joseph our son would be a big part of our day. Katy is eight and so a lot of flowergirl dresses were not appropriate. I decided on a BHS dress and bought a size larger so it was full length and then I improved its look by filling it with a dress petticoat underneath. Katy was very happy as the petticoat dress was a lot more comfortable than a hooped underskirt she has previously had to wear all day at another wedding. Joseph was dressed just like his father. 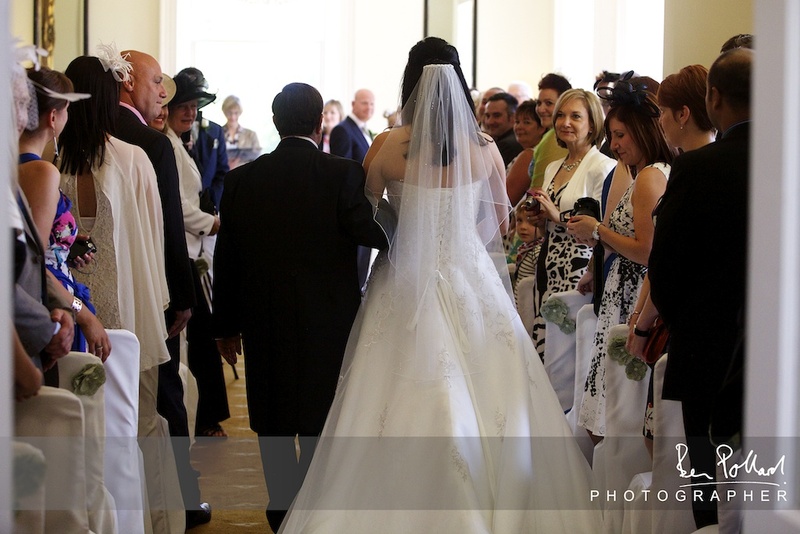 It was very special having our children walk before me down the aisle towards their father, my husband-to-be. I also chose two very close friends as bridesmaids who are my friends but for very different qualities and personalities. I always say Louise makes everything better with a cup of tea and Jane makes everything better with a bottle of wine! It seemed wrong to uniform them in the same dresses and I wanted to celebrate their personalities. I therefore chose dresses, from highstreet stores which toned, so were great side-by-side, but in different styles. To tie the theme of the bridesmaids together they all wore different style shoes covered with the same cream lace. I could not get married without my life long friend by my side. However it just so happens that he is a man. The role of usher did not seem appropriate so I made Paul a bridesman. Paul is a submariner and he wore his full naval uniform and walked down the aisle after the children. 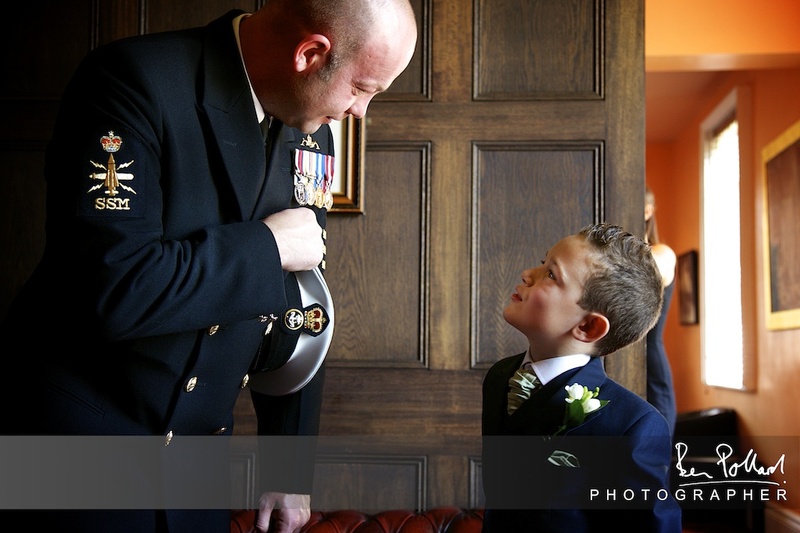 Best man: One decision I did not influence, but was very happy with, was Jonny’s choice of bestman – our close friend and godfather to our son, Paul Lane. All the men are busy and from all different parts of the area so it was a no brainer to hire their suits from Dapper Suits – a mobile company. They were fantastic measuring all the men, dropping the suits at different locations and collecting them. I did not have to worry at all. Flowers: I chose The Greenery, in Duffield. I had seen their work and was not at all disappointed. I had a waterfall bouquet and really did not want to throw something so very beautiful. So, Lou was great and made me a throw bouquet from cuts and bits that didn’t get used. I have no idea what the flowers she used are called but with good communication and professionals that listen carefully, I got the flowers I pictured. 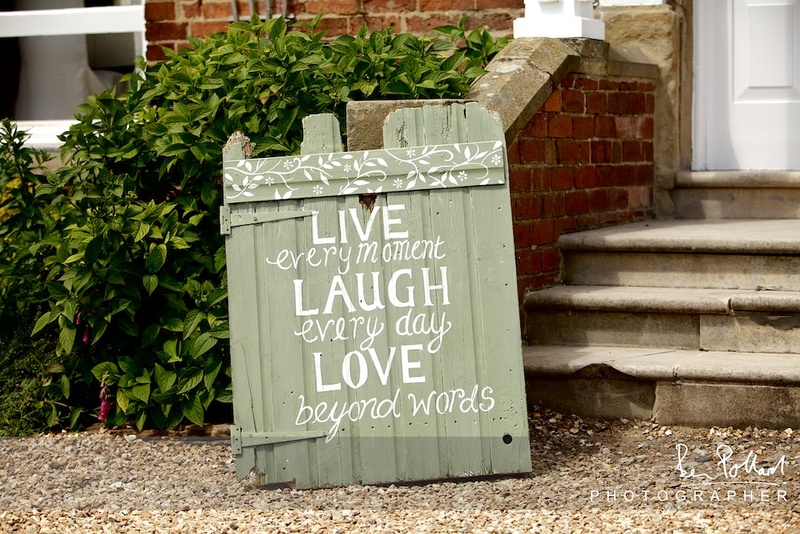 Theme: My theme started with a small saying: Live every moment, Laugh everyday, Love beyond words. It’s really easy to get distracted as bride from your original dream of what you want, but this saying kept me focused. This verse alongside a small material flower made in green and creams was the thread throughout the day. From the save the date cards, invites and the way I dressed the ceremony room. I am not creative, but I had a clear picture in my mind. The talent time and patience of Lou my bridesmaid saw most things handmade with love and my mind’s picture come alive. I have some great memories leading up to the wedding making napkin rings and fabric flowers with Lou. Ceremony: We had a gathering of 80 family and friends who have shared the last 10 years of our life and I did not bow to any suggestions of inviting anyone who was not important in our life now and those that were there will remain part of our life as husband and wife. It was fantastic to have my stepfather walk me down the grand stairs at Shottle and my father to then walk me down the aisle. I wanted the ceremony to be individual to us as a family and I was delighted that my brother agreed to compose a piece of beautiful music for me to walk down the aisle to. It was played live by a pianist and I had not heard it till that moment. We walked back down the aisle to the live pianist singing Cupid, it made the moment very emotional. Reception: I really wanted to stay true to us as a family and so sausage and mash was on the menu in the day and bacon butties at night. Seating is also difficult, especially when you have parents who have remarried. We easily worked this out by having the bridesmaids, bridesman, ushers and bestman only on top table. We then had my family on one table directly in front and Jonny’s alongside. It was great having child care all day too, from St Giles' After School Club. At a small charge, it meant the children sat together during the meal and they were able to come and go as they please enjoying their day, whilst parents could relax. Cake: My cake was simple to look at, but the icing was made to look like lace so I can’t imagine it was easy to make. Kerry who made our cake really excelled herself. I was delighted with the outcome – it was simple and classy and just what I asked for. I hoped to please everyone by having a fruit layer and sponge. It was so special to hear Kerry had acknowledged my son’s dislike of jam and had made him his own layer of angel cake. That’s service! Evening: Our first dance was to Nina Simone’s Birds Flying High and as soon as that was over Paul from Spirits High really captured all the types of music we enjoy as a family and so our family and friends danced until midnight. I am sure like most brides I did not want the night to end and this was not a problem at Shottle. I would really like to praise the night staff who’s service meant both my husband and I felt comfortable to lounge on the sofa with our family and friends, who were staying at Shottle, whilst enjoying coffee and cake at 2:30am. 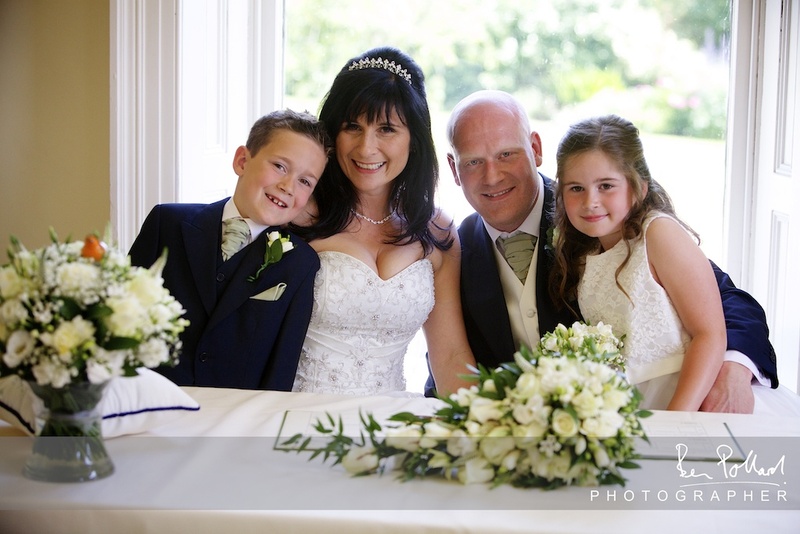 Photographer: I was so pleased when Derbyshire wedding photographer Ben Pollard agreed to do our photography at very short notice. 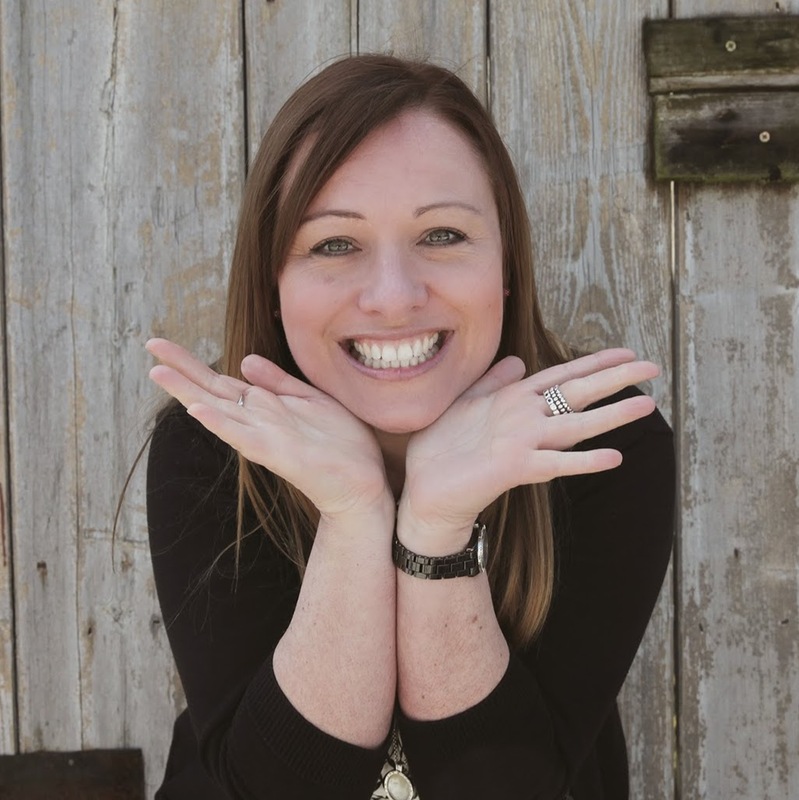 I did not imagine having photos taken could be so tiring, but with some great ideas and tips from Ben the photographs went as smoothly as possible. We prepared lists of the groups so that the ushers could earn their title by getting family members rounded up in good time. Ben was present all day, but not invasive, so it was a fantastic balance. Honeymoon: Being a family who camp every year we decided to name our tables after family holidays we have enjoyed in England. For our honeymoon we decided to try something new and enjoyed an all inclusive holiday in Turkey with our children. We had been lucky enough to win a holiday in Dubai as a couple the October before, so we were very happy to have the honeymoon as a family - which is exactly what I dreamed of. It was a whirlwind as we flew the afternoon after our day and we missed the enjoyment of the simple things like our flowers. Best piece of advice: The best bit of advice I would give a bride to be, is throughout the day take a step back and take in your surroundings and soak up the moment. Just stand and watch for a few moments because it goes so quickly. I was given that piece of advice and I was so happy I took it - I just digested everything and saw so much I would have missed otherwise.